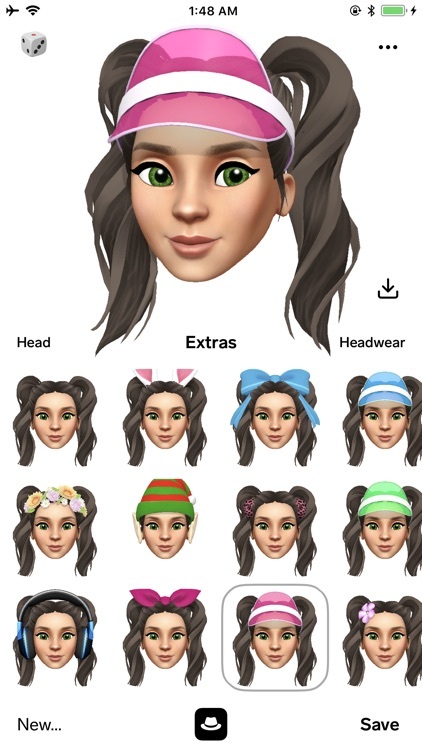 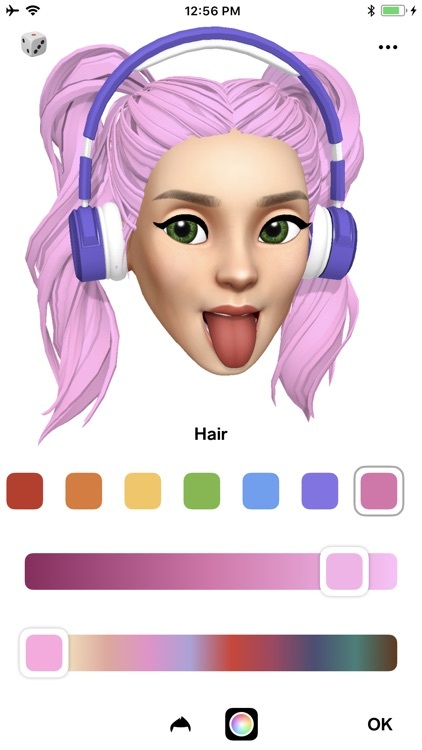 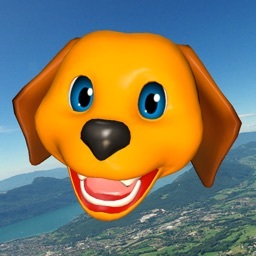 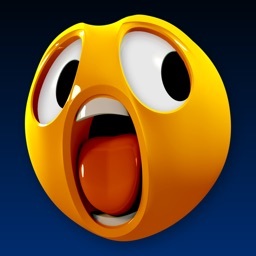 Facemoji 3D Face Emoji Avatar by Omnipresence, Inc.
Express yourself your way, with Facemoji image and video sharing! 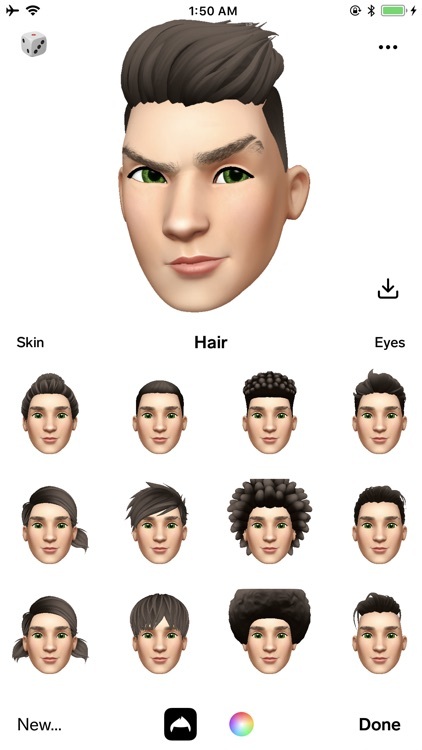 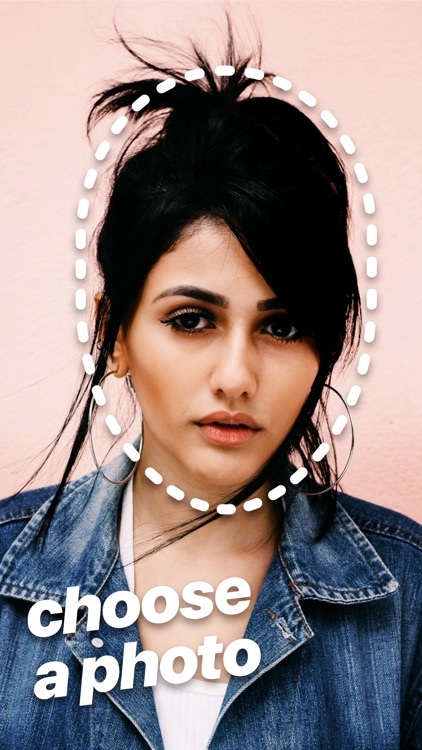 For Images—Once you have created your Facemoji, choose an existing photo from your camera roll or hit the camera button to take a selfie! 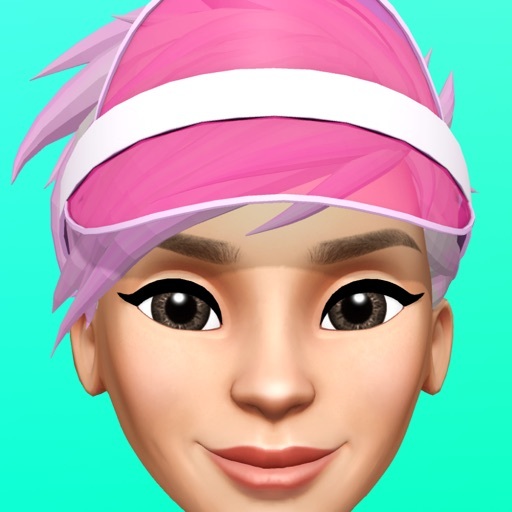 Share your Facemoji within iMessage, Snapchat, Instagram and many other social platforms! 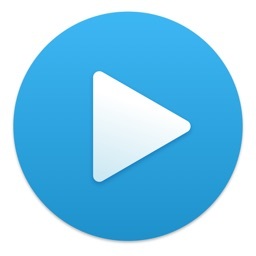 For Videos—If you have an iPhone X tap the record button to shoot a video! 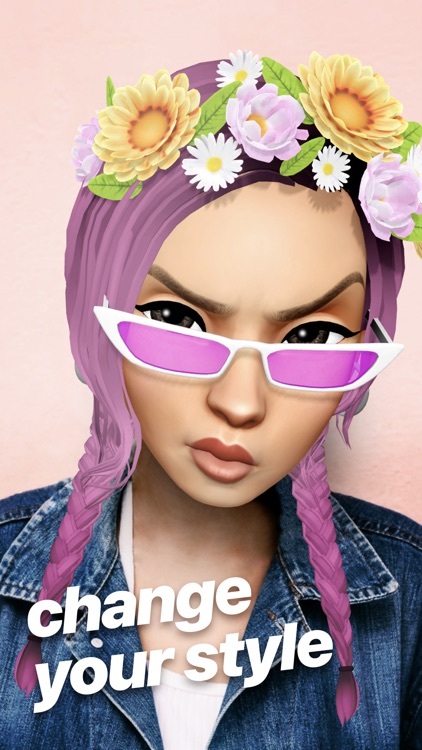 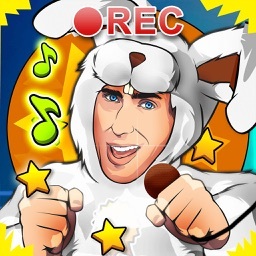 Share to your socials and on TikTok! 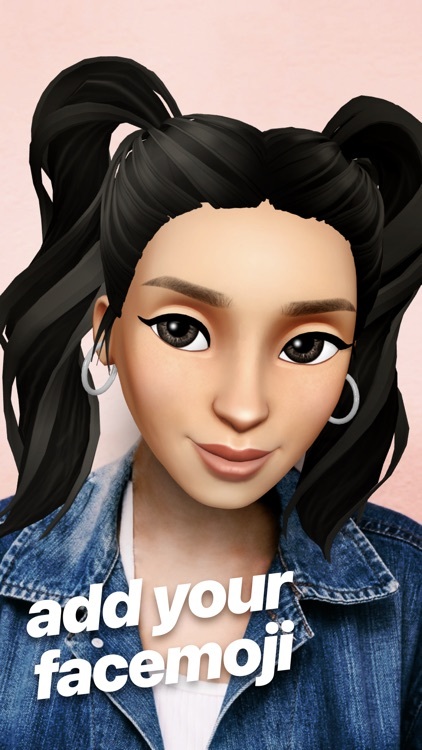 Tag @FacemojiHQ on Instagram or tweet us with hashtag #facemoji to be featured!